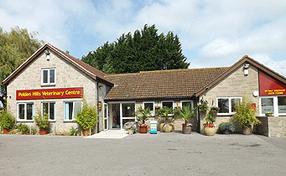 Our clinic is situated in the heart of the beautiful Somerset countryside. 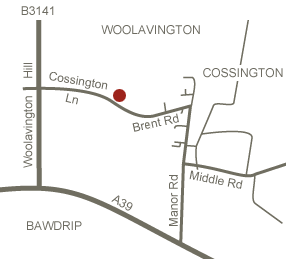 We are located by the village of Cossington where Cossington Lane meets Brent Road, close by to Woollavington in the district of Bridgwater. 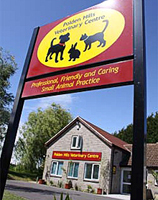 When the veterinary centre is closed, the 24 hour emergency services apply – call 01278 722088. 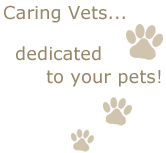 You will always be able to contact a veterinary surgeon in the case of emergency because we stay on site and provide our own emergency service. 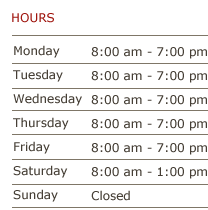 Our clients value the 24 hour compassionate care we provide and are willing to drive from all of these communities.